For years, I’ve been a runner but never run in a race until I moved to South East Texas in late 2013. I hadn’t run since I graduated high school in 2001. I moved to Beaumont, a community big on running. I decided after months of searching for a 5K race that I’d give racing a shot just to see if I still had it in me to run even a short distance. I registered for the Jingle Bell Run 5K for Habitat for Humanity of Jefferson County two weeks prior to race day. I trained for two weeks straight, first walking a mile and building my way up to running a mile without feeling as though I were going to die at the end. By the time the two weeks of training were up, I was ready for race day. My ultimate goal; run the entire race without having to stop to walk to catch my breath and to just finish. Well, I did just that and placed 3rd in my AG. I’ve been hooked with racing ever since my first 5k. Since December 2013, I’ve run 1 full marathon; placing 1st in my AG, 11 half-marathons, 1 25K, and a variety of 10Ks and 5Ks in honor of my son, Xander who is autistic. I run every race for him and represent The Organization for Autism Research and those affected by Autism. At this point, I’ve got my running routine down pretty well, and my body is pretty accustomed to the demands of a race. Early this Spring, a good friend and Golden Triangle Strutters friend of mine, Cody Hensley introduced me to OCR. 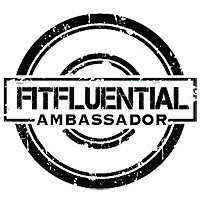 He mentioned he had done several obstacle races in the past and suggested I do a little research with the Spartan Race being something I should consider. 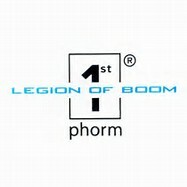 So I started doing a general search of upcoming obstacle races. 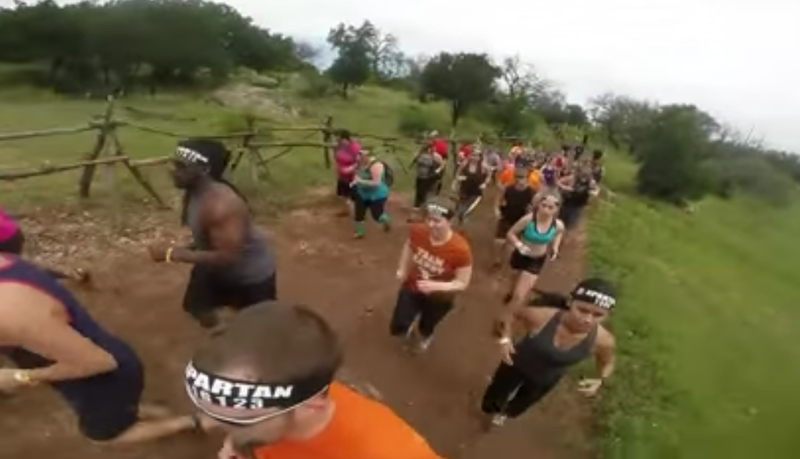 I looked at Tough Mudder and Spartan Races along with a few other local OCR. 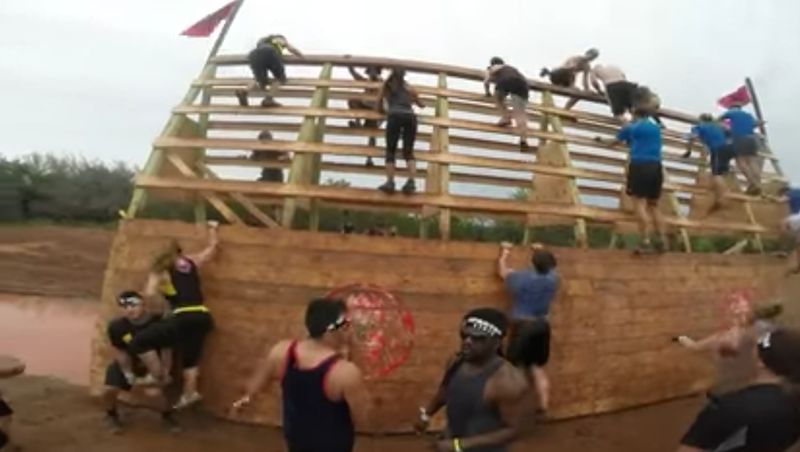 After doing my research and watching countless videos, I decided Spartan Race would be my first OCR. I talked to Cody afterwards, he and a few other GTStrutters were already registered for the Spartan Super #2 Austin in May. I looked at the calendar and saw that actual race day would be May 17th. Which meant I had some demanding training to get done in a very short time. Distance running is completely different from obstacle course racing. This specific race was to be a 8+ mile distance with several obstacles I’ve never attempted. Over the next few weeks leading up to race day, Cody held weekly Spartan training sessions at his home where he had built his very own Spartan training course in his backyard. Along with those training sessions, I did my daily cross training, solo runs and group runs. By the time race day rolled around, I was banged up, bruised, sore, and determined. I was ready to take on my first OCR. 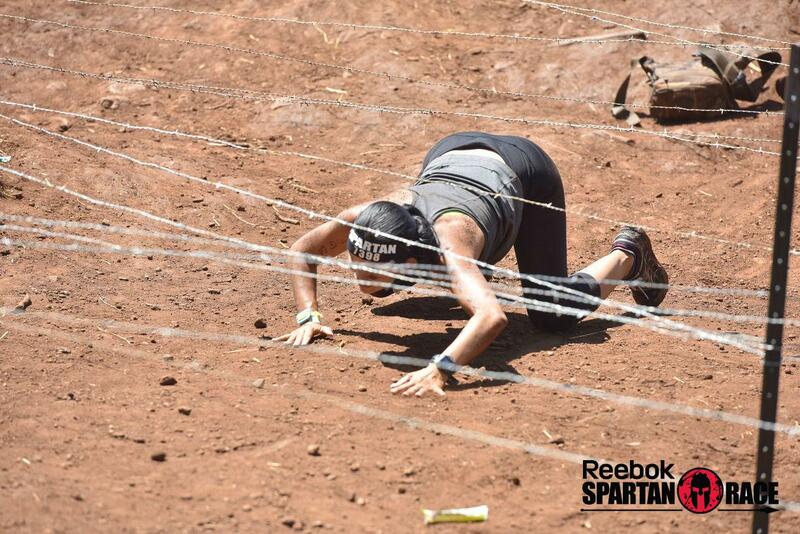 The first couple of obstacles were exactly what I had expected – walls to climb, walls to crawl under, barbed wire and so on. I was a bit caught off guard later on, though, by some of the obstacles. My biggest challenge was the monkey bars and rope swing, it was the first challenge I hit that really mentally pushed me and almost broke me mentally. I just couldn’t get past the first bar to the rope swing. I obviously didn’t work on my upper body strength as well as I thought I had in my cross training and it showed. I ended up doing 30 burpees for that obstacle at which point I was beating myself up mentally. 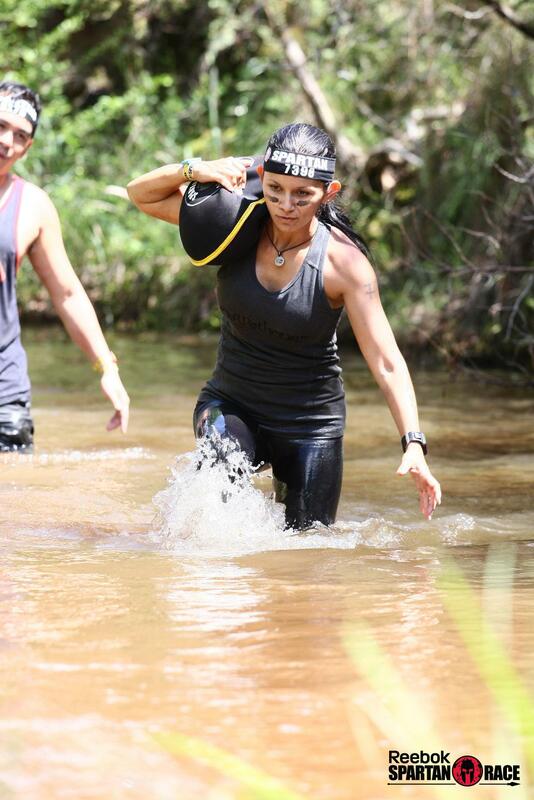 Each obstacle throughout the duration of the race seemed a bit more challenging than the last. One pleasant surprise was the cargo net. I’m not one who’s afraid of heights if I’ve got something securing me if I were to fall. I was a bit terrified as I climbed up the side and made my way to the top where I then I had to crawl from one side to the other, what seemed hundreds of feet in the air with no safety net below just spectators walking under you below. I slowly made my way across the shaky cargo net unharmed and alive lol. 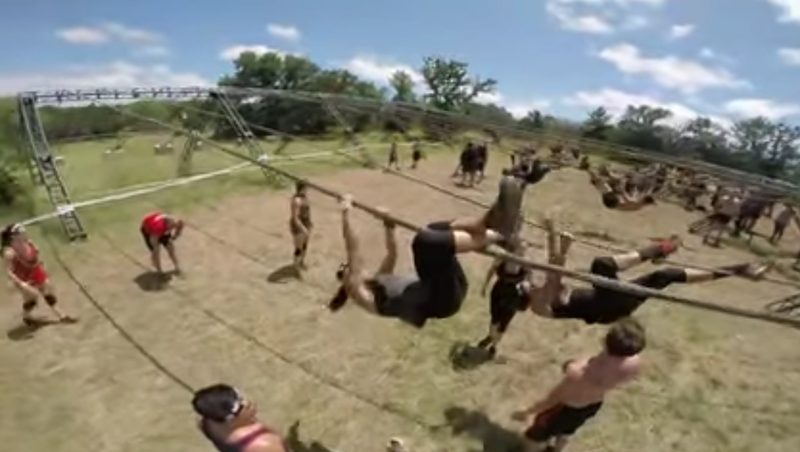 The second hardest obstacle for me was the rope climb at the end. I thought for sure that I’d nail this obstacle because I never had any issues during training with it under then coming down too fast. I just couldn’t get my grip on the wet rope and the slip wall prior to this obstacle just drained me of all energy I had to pull me up to the top. I was motivated to do my best to finish each obstacle by my teammates cheering me on and the ones that I couldn’t resulted in 30 penalty burpees which were torture because they take up so much of your energy. 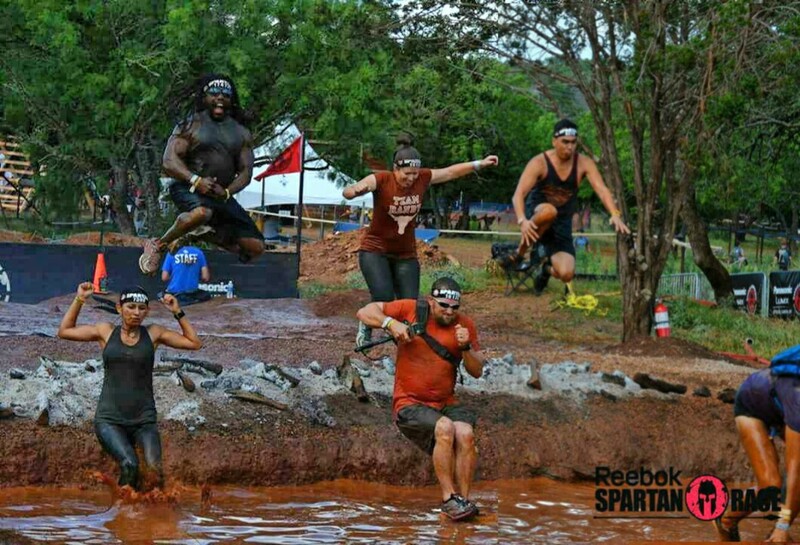 At the end of the day, Spartan Super #2 Austin was a great first OCR experience for me. In the end, we finished in under six hours and I’m extremely proud of that. I never in a million years would have thought I could run a marathon, let alone an obstacle course when I started my running journey a little over 18 moths ago. I’m reminded how fortunate I am to be part of an amazing run group that’s as supportive, caring, motivated, inspiring and driven as The Golden Triangle Strutters. To have fellow run mates along my side motivating you through every obstacle, hill, mud pit, and creek start to finish as a team is PRICELESS! Good people like the GTStrutters are hard to come by these days! 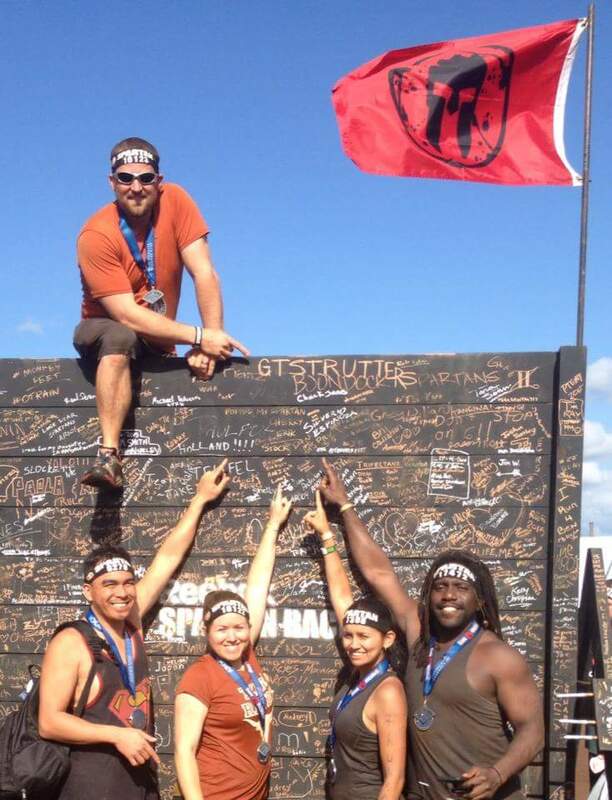 I couldn’t have done the Spartan Super without them! 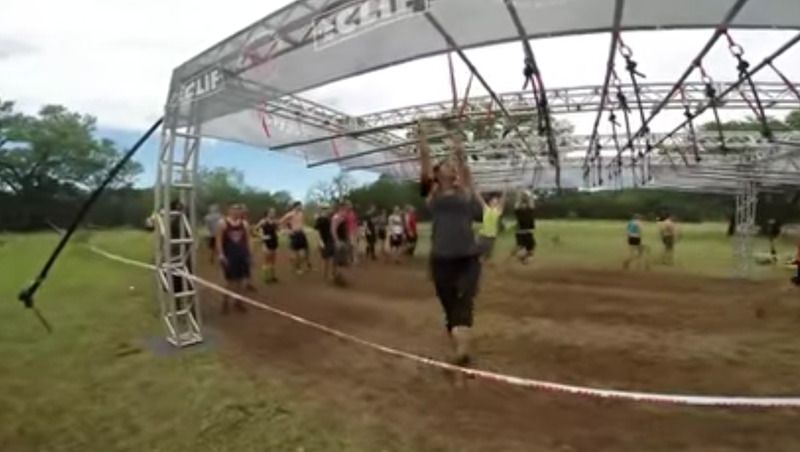 I am now officially addicted to the Spartan Races. 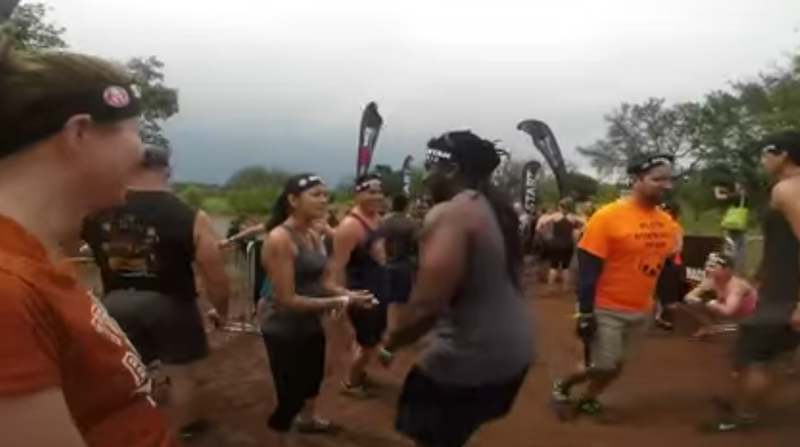 I’ve already talked several strutters into running a Spartan Sprint , and my goal for 2015 is to complete a Spartan Trifecta (completing a Sprint, and Super, and a Beast in the same calendar year). I’ve got the Super down, just need to get the Sprint and Beast by year’s end! I AM SPARTAN! AROO! AROO! AROO!